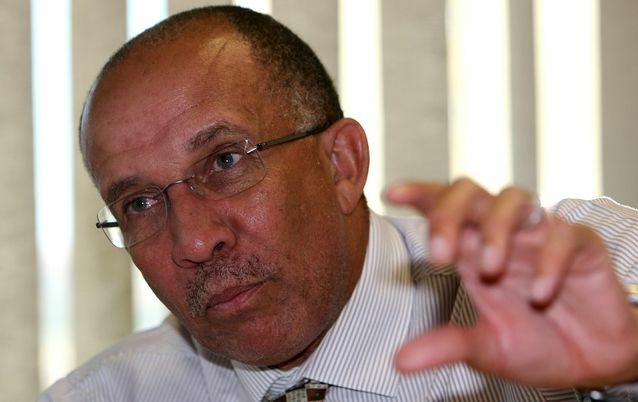 Most entrepreneurs are intimidated by the government’s R600bn annual procurement budget, but you don’t need to be a tycoon or a big industrialist to do business with the state, says the Treasury’s chief procurement officer, Kenneth Brown. The state’s procurement budget is distributed among more than 1,000 procuring entities — from small municipalities and metros to national departments and state-owned companies such as Eskom. Brown, addressing a dialogue hosted by the African Entrepreneurs Council (AEC) in Johannesburg on Friday, said most businesspeople saw procurement from the state as the domain of industrialists in the mistaken belief that they needed to land the R100m contracts. However, Brown urged up-and-coming entrepreneurs to start small and think about opportunities when it came to the R1m and R100,000 contracts. “A big chunk of what we buy is actually under R100m, and that is why we are changing the rules to accommodate [small] business, especially black business,” Brown told a room full of entrepreneurs to rousing applause and cheers. “This fallacy that you have to be a big player or a big industrialist to do business with the state must fall,” he said. When Brown took office about three years ago, he encountered a procurement system that was archaic and rule-bound, he said. To change the system, he and his team needed to think about using technology smartly to make it easy for business to flourish. Original article was posted on the BusinessDay website. Click here to visit.